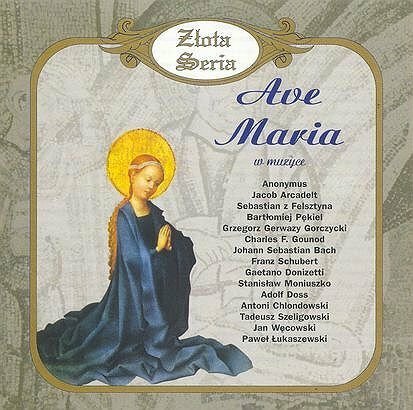 "Ave Maria" songs on the Web: compilation CDs. 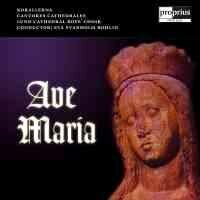 CDs are roughly sorted by the number of Ave Maria tracks. 8. Verdi Ave from "Otello"
9. 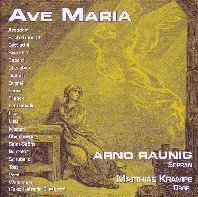 Ave based on Mascagni's Intermezzo "Cavalliero Rusticana"
18. after Ave Maria from Puccini's "Suor Anglica"
Rudolf Weinwurm mit einem Text der Kaiserin Elisabeth von �sterreich (Sissi). 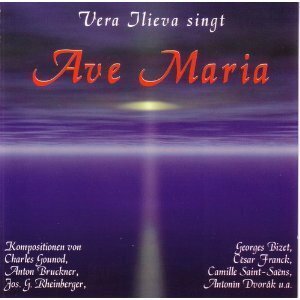 von Vera Ilieva (K�nstler), et al. 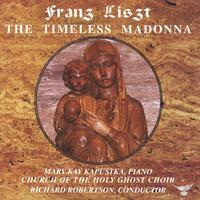 Schubert, Franz : Ellens Gesang III, D 839/Op. 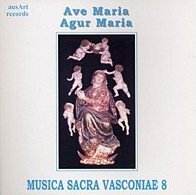 52 no 6 "Ave Maria"
NEW: (source) Comment: We never received follow-up on whether this actually was published or not. MORE CDS on these pages ! !